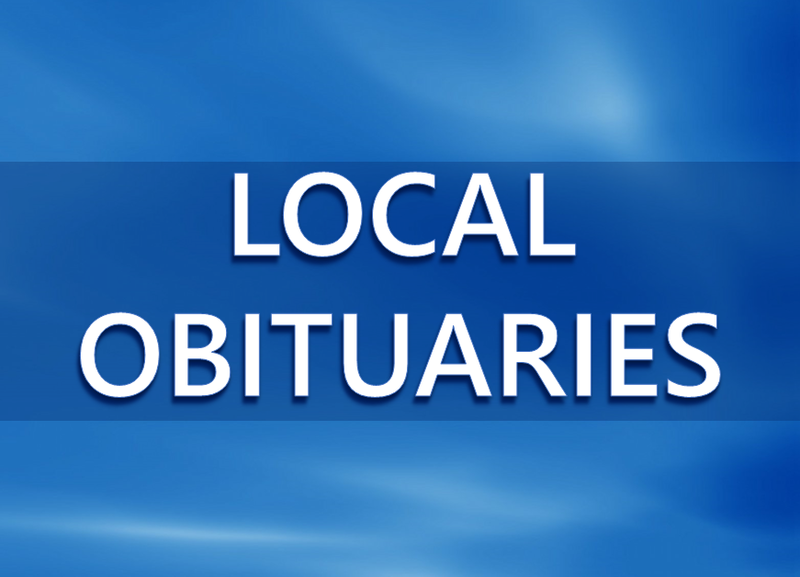 Evelyn Phillips Strolin, 105 Huntingburg, formerly of Indianapolis, passed away Sunday March 31st at The Waters Of Huntingburg. Evelyn was born January 25, 1914 in Huntingburg to Perry & Lula (Greene) Phillips. She married Herb Strolin and he passed away in 1964. Evelyn was an Administrative Assistant for the Federal Highway Department in Indianapolis. She was a 1931 graduate of Huntingburg High School. Surviving are 3 nephews and caregivers, Ron (Becky) Phillips & Bob Phillips both of Huntingburg, & Bill (Ann) Phillips of Santa Claus. She was preceded in death by a brother, Cyril Phillips and her life partner, Hiram Ballard. A private burial of cremains will take place at a later date in Fairmont Cemetery in Huntingburg. Becher Funeral Home in Ferdinand is entrusted with the arrangements. Online condolences may be shared at www.becherfuneralhome.com.